Yahoo, a company amidst a transformation under a dynamic new CEO, today reported its third quarter financial performance. In the period, Yahoo had revenues of $1.09 billion and earnings per share – on a GAAP basis – of $0.35. Those results were higher than analysts had expected. The standard line was that Yahoo would report earnings per share of $0.26, up three cents from the year ago period in which the firm reported a $0.23 figure. Its revenue was anticipated at $1.08 billion. The sale of Alibaba in the quarter was credited for a jump in profits for Yahoo, as it delivered pre-tax proceeds of $7.6B broken down into $6.3B in cash and $800M in shares and $500M in IP licensing.. It’s GAAP search revenues of $473M were also a major component of its revenue growth. This quarter is the first full quarter under the tutelage of Mayer, its new chief executive, who came to the company via a successful, and well-regarded campaign at Google. On the day’s trading, Yahoo was up. Following its earnings report, in after hours trading the company’s stock is up in late trading. But with the hiring of Mayer, the company is changing things up in order to restore the company to its former glory. And that means that it’s faced with its most complex decision in recent history: does it abandon media-sharing and content creation in favor of building out a more social product? 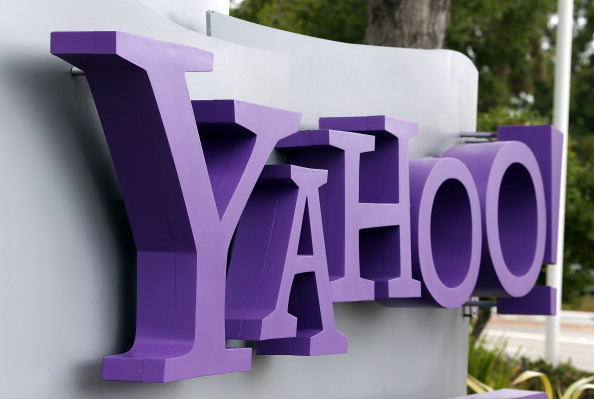 Yahoo’s conference call will be taking place at 5 PM EST today.